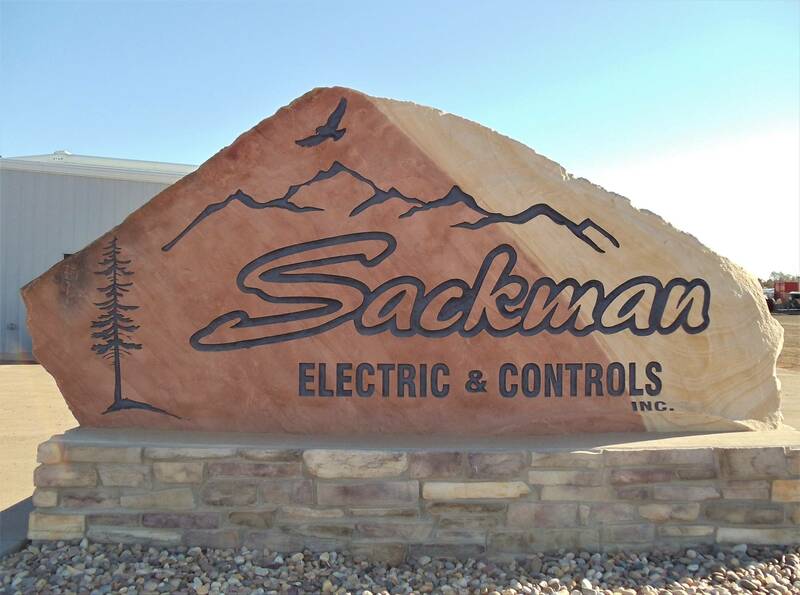 Sackman Electric & Controls Inc.
Come On In And See What We Have To Offer! A family owned company providing electrical services in the Residential, Commercial, Industrial and Agriculture fields since 1993. Our business is built upon honesty, integrity and trust. We work hard to earn, through these values, your trust and respect, building and maintaining a solid working relationship with our clients, providing them services to meet and exceed their expectations.